With more than 11 years of experience at our facility, our resident manager is the friendly face in storage you’re looking for. Our office is open Tuesday through Saturday, so pop in to get acquainted today! Whether you need a safe place for your more sensitive belongings or you need the most efficient solution possible, we have a space that’s right for you. We offer rentals in a wide variety of sizes, with our smallest spaces starting at 5’x10’ and our largest units maxing out at 15’x20’. No matter which type of unit you choose, you’ll enjoy ground-floor access to your space and eliminate the hassle of using stairs or an elevator on move-in day. 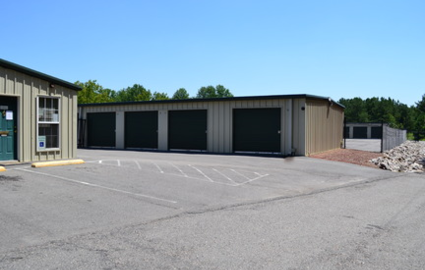 Ask our team members about our climate-controlled storage units and drive-up accessible spaces. We’ll help you determine which is best for your needs! 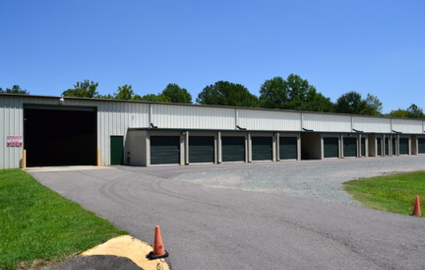 Our location just south of the DMV and Highway Patrol Station makes it easy for residents and businesses all around Aberdeen to find our property. If you live in a surrounding neighborhood like Southern Pines, Foxfire, Pinehurst, Hamlet, or Pinebluff, you’re in luck! 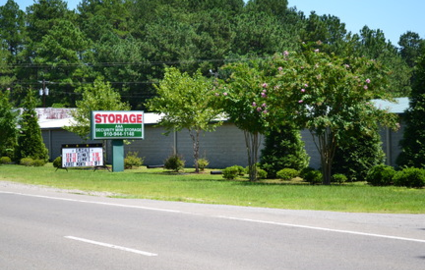 Our convenient self storage solutions are only a few minutes away. This is great news for vehicle owners in need of more space, allowing you to park your car, RV, or boat at our property without driving across town to do it. We’re committed to providing the perfect combination of convenient amenities and secure features. For instance, we provide access 24/7 but we require you to speak with our manager if you plan to visit after 9 p.m. You’ll enjoy access whenever you need it while keeping our facility safe day and night. This feature, along with surveillance cameras, heavy-duty fencing, and computer-controlled gate entry help us maintain a protected environment for your property. 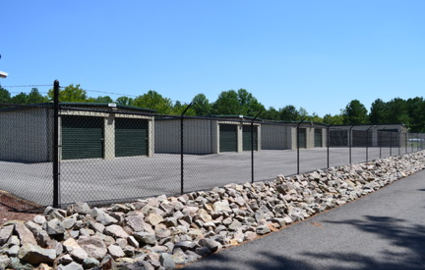 Curious to know more about our storage facility? Visit our FAQ page for answers to your most pressing questions!